The Political Insider writes in a 19 October 2018 article how Texas Democrats have registered non-citizens to vote. District attorneys and the Justice Department were notified about the applications by the Public Interest Legal Foundation. The group also forwarded a signed affidavit from one individual who said a number of people, who are non-citizens, received the mailing. Swift move, Texas Democrats. By mailing these pre-filled voter registration forms, you provided talk show fodder for multiple conservative radio hosts, blog posting material for all of us bloggers, and a reason for Republicans to vote. 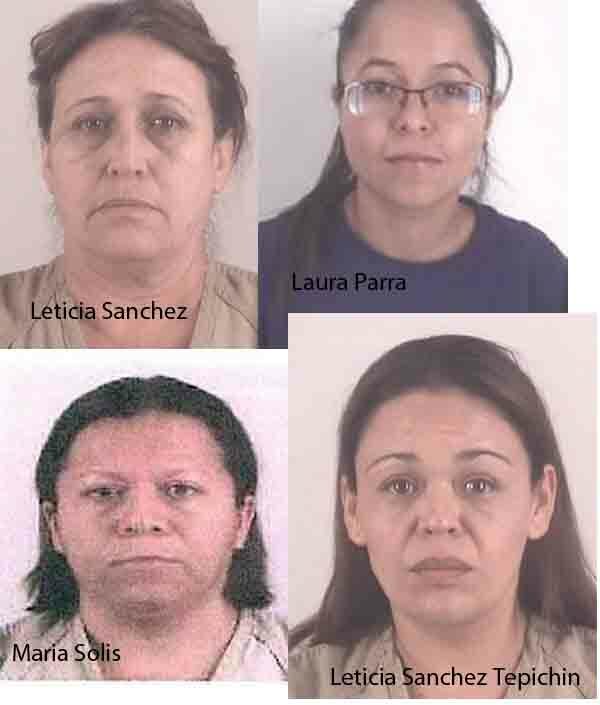 In an 18 October 2018 Fort Worth Star-Telegram article, a scheme that four women had to harvest ballots for their favorite candidates. Considering the times that Democrats have lectured via Twitter regarding the President’s moral failings, will they admit the moral depravity of stealing elderly citizens’ ballots in order to fraudulently cast votes? As reported by a 12 October 2015 Breitbart article, California passed the New Motor Voter Act. 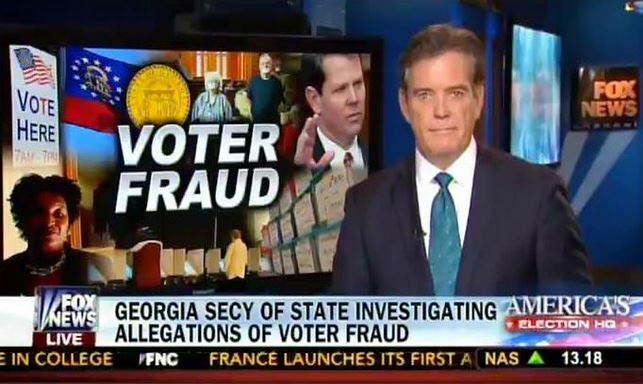 Although this and the following story do not specifically cover intentional acts of voter fraud, they do open up the possibility of non-citizens illegally voting in a federal election (since it is against federal law for a non-citizen to vote in a federal election). This also opens up the possibility of having swaths of the election results being thrown out due to widespread improprieties. San Francisco began registering illegal aliens during July 2018 according to a 17 July 2018 Daily Wire article. In light of the fact that California allows illegal aliens to vote, should the House and Senate refuse to seat members from California? There will be no way to tell whether those elected were elected by American citizens. In the tweeted video above, the staff of Senator Claire McCaskill admits that Planned Parenthood doesn’t directly “donate to Claire because they don’t want to ostracize pro-life Democrats in Missouri,” but still receives their “donations through separate means.” Also, Claire most definitely supports the pro-abortion platform of Planned Parenthood. A 10 September 2018 post at United Liberty reveals that two Democrat-connected groups have come under investigation. There’s some big news is coming out of the Peach State that implicates organizations tied to state House Minority Leader Stacey Abrams (D-Atlanta), a supporter of Michelle Nunn and Jason Carter, the Democratic Party of Georgia’s nominees for U.S. Senate and Governor. This has to end. There needs to be a point where illegal votes do not detract from our legal votes. If a party cannot convince the voters to support it with votes, it must not be allowed to cheat its way back into the pocketbook of America. in a 12 August 2018 article by McClatchy, we find about the fraud that occurred during the 2018 primaries. More information on voting fraud. This just goes to prove that Google was shadow banning conservative blogs like mine. In two years of blogging, I never got two comments within two hours.